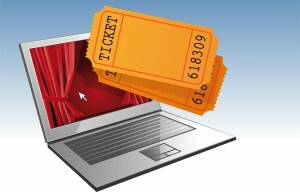 You can now select your seats, purchase and print your tickets on-line at your convenience! Its as easy as 1 – 2 – 3!! Click here!